Sarah Elise Thompson (b.1996) is an upcoming composer, in her final year at the Sydney Conservatorium of Music completing a Bachelor of Music (Composition) studying with Gerard Brophy. She has been commissioned by ensembles including the Briar String Quartet, Sideband, Ensemble Nouveau and Nimbus Trio; and worked with the Australian Youth Orchestra, Gondwana Choirs, Ensemble MUSE, Claire Edwardes, Huizi Zhang, and Will Hansen. Sarah was also a featured artist in the inaugural Sound Gardens: New Music at the Con project, as a part of the Vivid Sydney Festival 2016. She was resident composer at the Tilde New Music Festival and the Atlantic Music Festival in Maine, US. She embarked on a residency in New York in February at Mise-En Place to continue working on upcoming composition projects. Her works have been aired on national radio stations, and performed Australia wide and in the US. 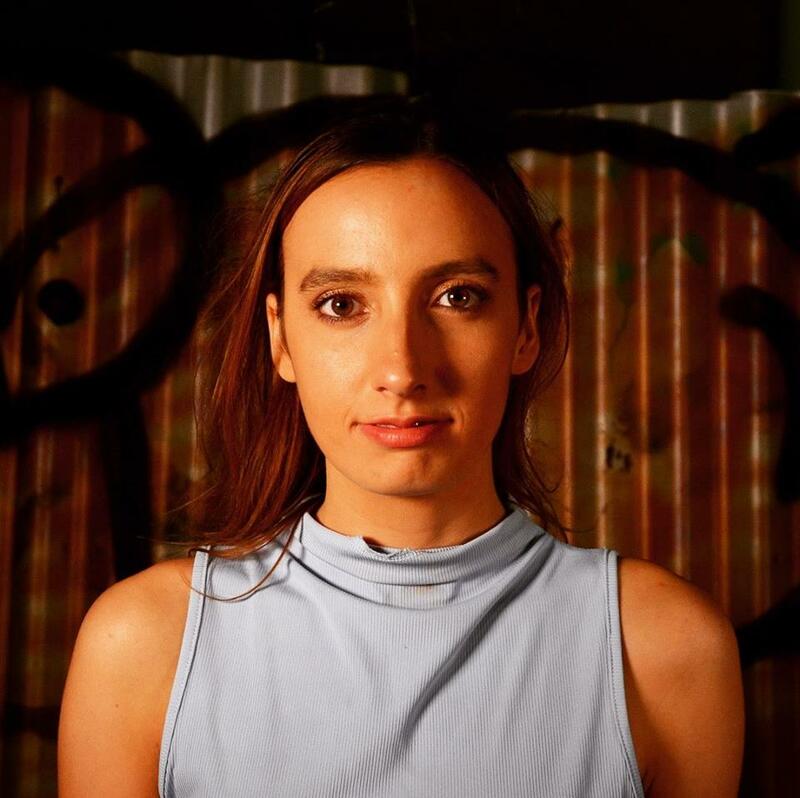 Sarah is a part of lost+sound: an all female composer collective based in Sydney; and is the co-artistic director, keyboardist, and composer in new music ensemble SPIRAL, where she curates and performs new, minimalist inspired works.